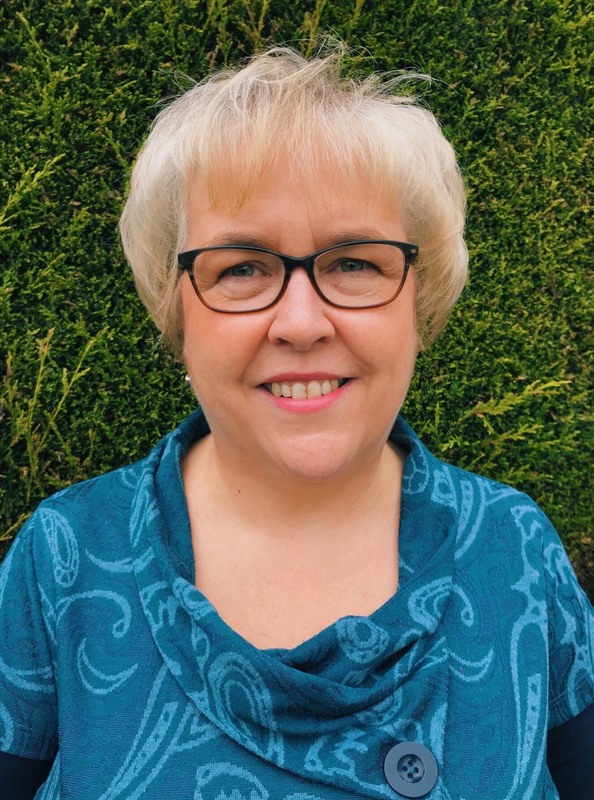 I work in private practice as a person-centred counsellor and supervisor at Threads Counselling in Paisley, offering short-term and long-term counselling & supervision. With over 15 years’ experience as a counsellor, a background in general and psychiatric nursing and 11+ years’ experience working for an EAP as counsellor and manager, I find the breadth of experience I have gained allows me to work alongside clients, with a wide range of issues - supporting and empowering them to find their best way forward from their current difficulties or life challenges to live a more fulfilling life. I offer Person Centred Supervision in Paisley and particularly enjoy the relational aspects of this work: supporting; developing and growing counsellor’s self-awareness and clinical competence in their practice and clinical work with clients. I have over 11 years’ experience working in an EAP context as a Telephone & Face to Face counsellor and clinical manager supporting a team of counsellors and have a firm understanding Solution Focused Brief therapy and Telephone Counselling. The creative supervision training I completed can bring an offer of creativity to supervision that can be helpful understanding client processes and the counselling relationship in this. My experience in assessing and managing client risk I also find helpful in my supervision work alongside my background in general and Mental Health Nursing. I have experience of Critical Incident on site support, psychological First Aid and the impact of this work on clinicians. I also have experience of supervision in a Hospice setting.